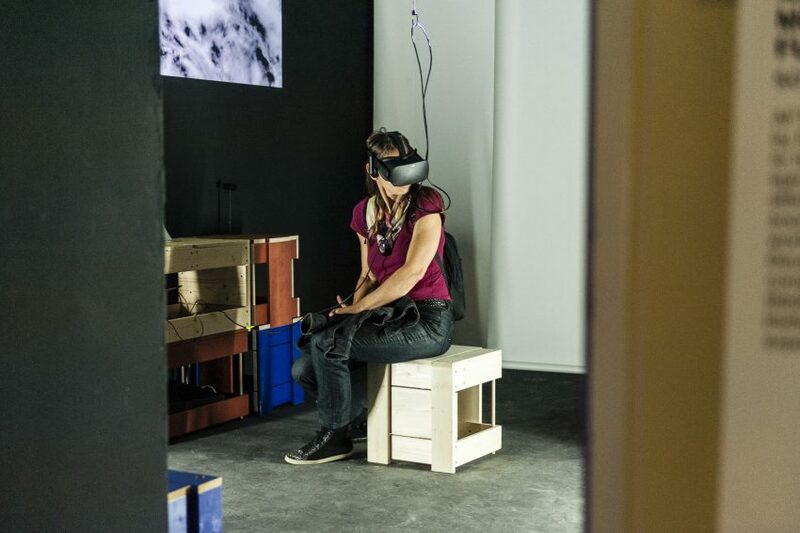 From 28 September – 7 October, VIENNA DESIGN WEEK will enter its 12th edition and – among numerous other topics – will present a new focus theme in cooperation with sound:frame: Virtual & Augmented Reality. The format curated by Alexandra-Maria Toth (VIENNA DESIGN WEEK) and Eva Fischer (sound:frame) explores the manifold possibilities of Virtual & Augmented Reality in the design field and presents several XR experiences at the Kenyon Pavilion of this year’s festival headquarters in the former Sophienspital. The laws of nature are invalidated. The unimaginable takes on a visual form. We’re weightless! Digital worlds such as those in the Kenyon Pavilion at this year’s festival headquarters give us access to new realities. Those spaces are being made for rethinking known spheres and for playing back social, moral and aesthetic questions into the real world. How does the programmed cosmos change our perception and understanding of natural environments? 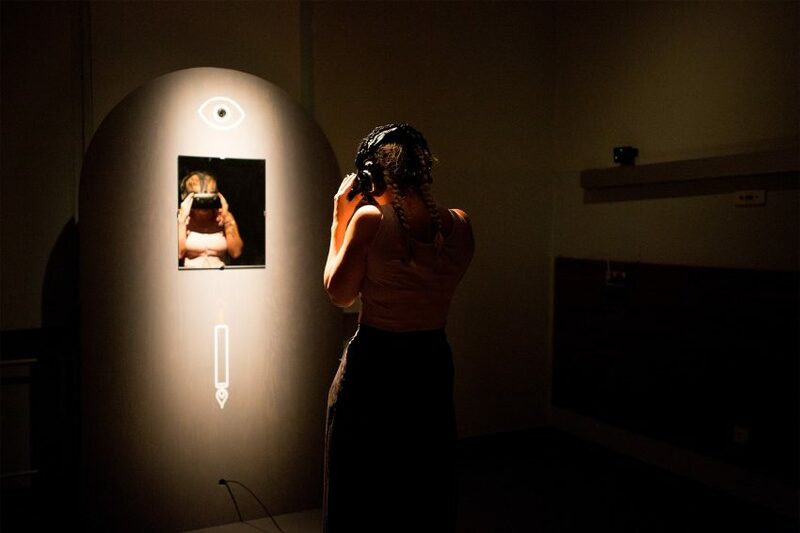 With the focus format Virtual & Augmented Reality, approaches from the fields of art, architecture and gaming illustrate how the latest techniques can be used as tools for design in order to form a dialogue. 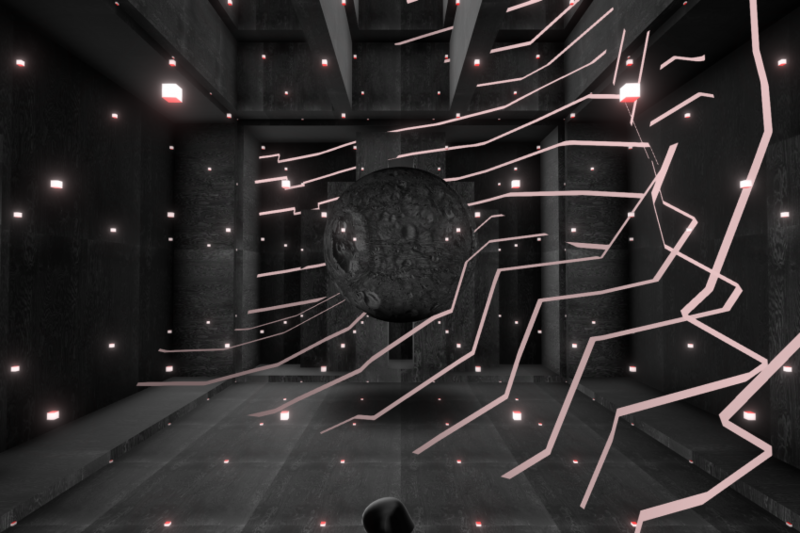 A thrilling navigation between physical, virtual and extended realities. 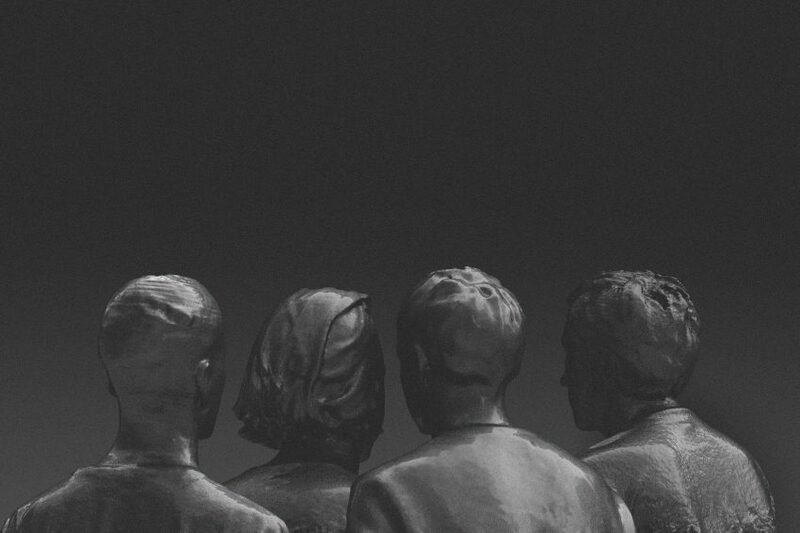 The Designing Realities Conference on 4 October will highlight the discourse on the potential of virtual realities: in four talks, international and local experts will deal with the topics of VR & Architecture, VR as an artistic medium, VR beyond Play and XR (Extended Reality) between exhibition space and virtual reality. VRVienna meetup goes VIENNA DESIGN WEEK. 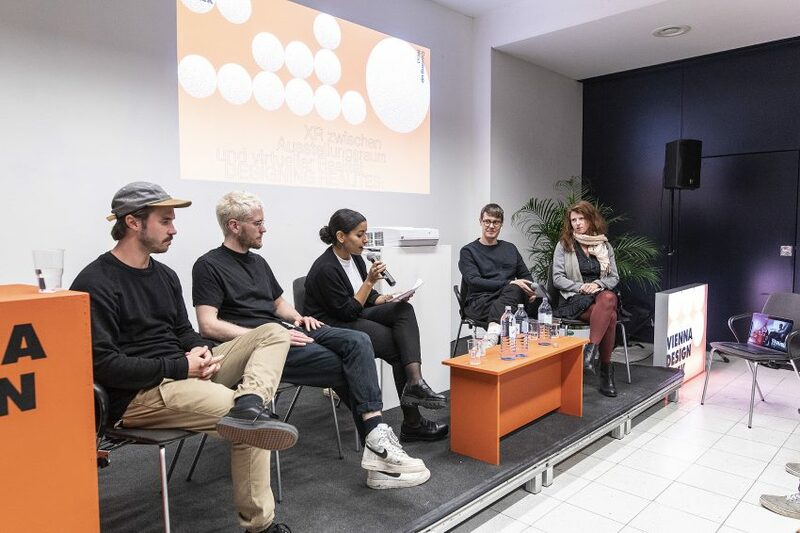 Together with sound:frame, VRVienna hosts the final slot of the Designing Realities Conference. Amongst others, the artists whose works sound:frame is showing at this year’s Kenyon Pavilion will be on stage. 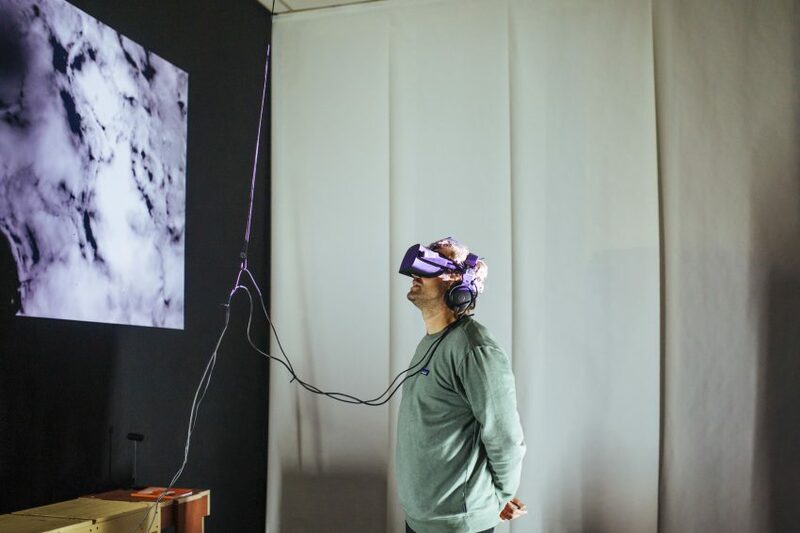 Together with other experts from the field of Extended Realities (XR), they will discuss installation and artistic XR works, investigating the question of the dramaturgical transition from the real exhibition space to virtual reality. Further information about the 12th edition of VIENNA DESIGN WEEK can be found on our website at www.viennadesignweek.at.